The owners of First Degree are graduates of Lincoln Technical Institute. Every job or service is completed or supervised by an owner operator. We continue to educate our technicians and installers to ensure that our customers are provided with excellent service and installation. We believe that knowledge in education combined with an honest and personal relationship is the key to complete customer satisfaction. At First Degree Air Conditioning, Heating & Plumbing, we’re proud of serving the New Jersey area including Monmouth County, Ocean County, Middlesex County, and beyond. We look forward to helping you with your air conditioning, heating, and plumbing needs. 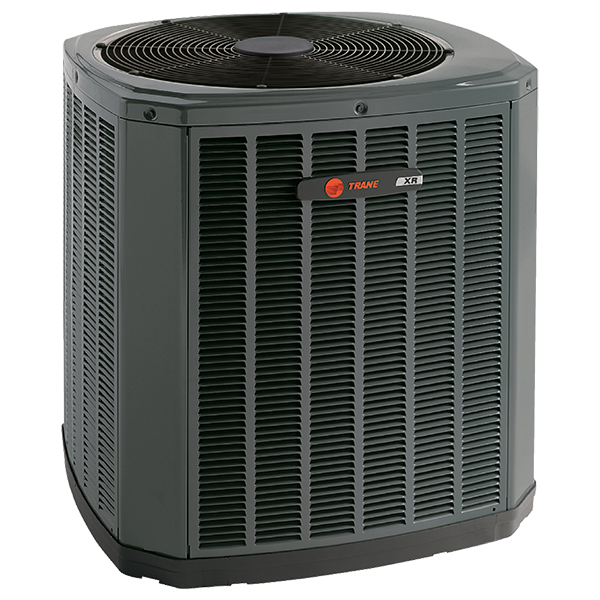 We’re pleased to serve both residential and commercial customers; each of our experts are prepared to help you with the sales, service, and installation of the comfort system that is ideal for your home or business. And be sure to ask for a FREE ESTIMATE. Whether it’s a new installation or routine service, our factory-trained technicians provide the expertise your comfort depends on. First Degree Air Conditioning, Heating & Plumbing, we repair all makes and models. We are members of NJBIA (New Jersey Business and Industry Association) and the Eastern Heating & Cooling Council. We are authorized NJNG contractors. 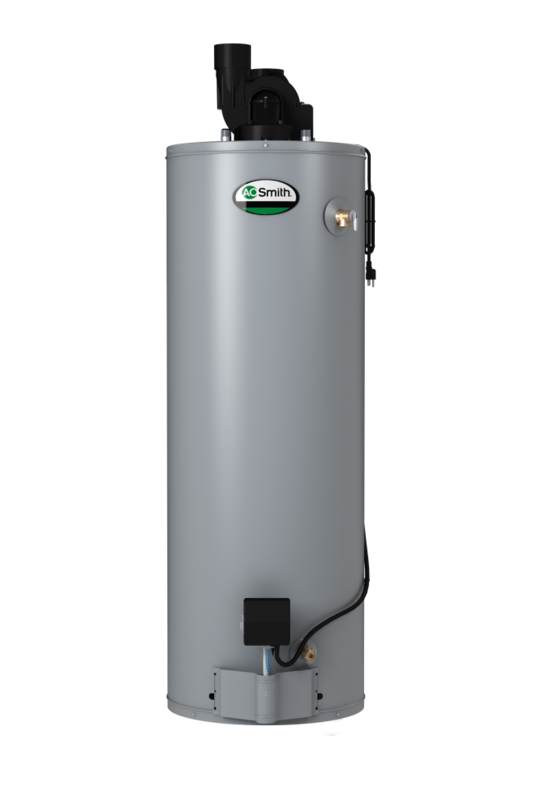 Apply for your 0% interest 5-year loan when replacing your water heater and furnace/boiler. We know that having the right people on the job is just as important as choosing the best equipment. Our trained professionals provide you with top quality equipment, skilled installation and an expert analysis of your comfort needs. Our recommendations will fit your budget and lifestyle needs. We’re particularly proud of providing heating and air-conditioning systems that have earned the Good Housekeeping Seal. It’s one more assurance that, when you choose our products and our specialized technicians, you’re choosing quality. Whether it is a regular service check up to keep your air conditioning clean or the overhaul or installation of a complete Air Conditioning system, First Degree can handle the job. Installing a central heating system can be an important investment. Done well, it could save you money on energy bills and add value to your home. So it’s important that you make informed decisions and have the work done by experts. We can help you find a reliable, affordable and energy efficient solution to suit your needs. 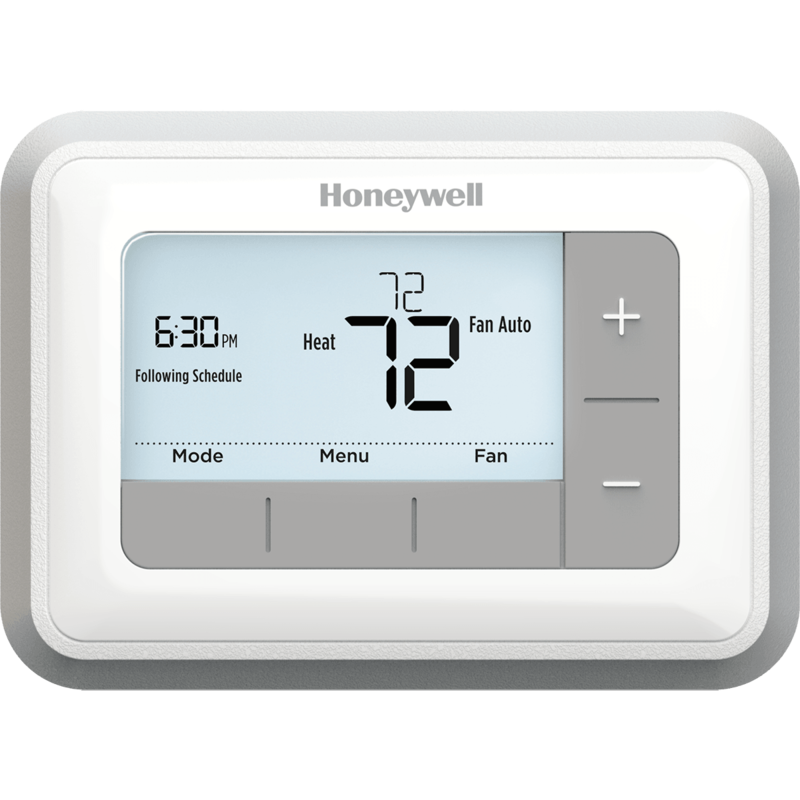 From replacing a furnace to installing an all-new system, making the right changes to your central heating will make your home more comfortable, lower your energy bills and help the environment. But how do you know which changes will benefit you most? We can help you find a tailor-made solution. 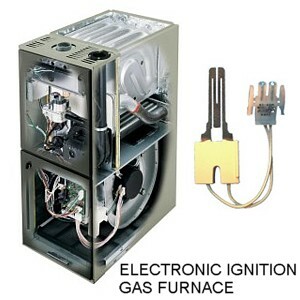 Repair or replacement of existing furnace. Ultra Violet Coil Treatment Systems are an affordable and effective product that eliminates up to 99% of mold spores. We’re proud to service Monmouth county New Jersey in towns such as Howell, Freehold, Wall, Tinton Falls, Rumson, Fair Haven Jackson areas and beyond. We look forward to helping you with your plumbing needs. 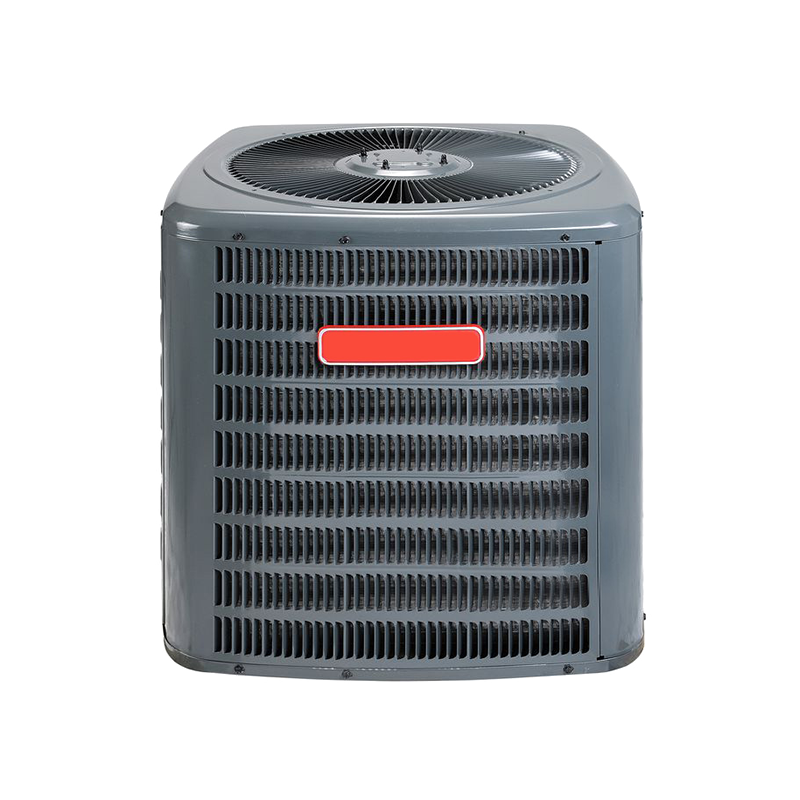 We’re pleased to serve both residential and commercial customers; each of our experts are prepared to help you with the sales, service, and installation of the comfort system that is ideal for your home or business. We service all brands and honor most warranties. All labor and parts are 100% guaranteed. Our experienced professionals carry a wide-range of quality parts in their trucks, so your repairs are done as quickly as possible. We only install new, manufacturer recommended parts Call us for a free estimate! No hidden charges! Licensed, Bonded & Insured. When we take on a project we make sure we see it through to the end, giving the customer 100% satisfaction on the work we have done for them. Because every customer is important, we take their feedback personally and always try to better ourselves to better serve our customers. Family Owned & Locally Operated. We understand that you call on the professionals to get the job done the first time. That is why when you contact First Degree Air Conditioning, Heating & Plumbing LLC for any plumbing, heating, or air conditioning service, we make sure we see it through to the end. We have developed the standards that no other home service company can match.